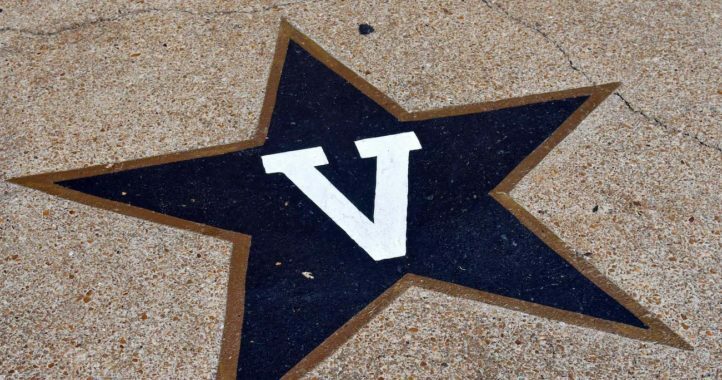 UPDATE: Vanderbilt has confirmed the unfortunate news. 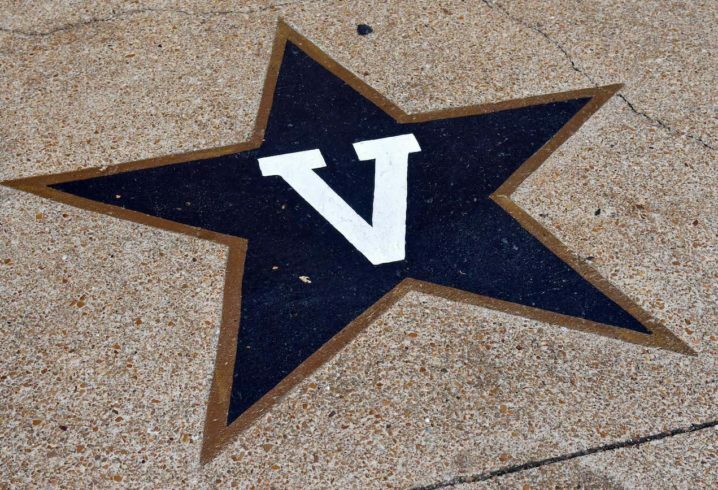 Terrible news to share on Friday as multiple outlets from Nashville are reporting that former Vanderbilt athletics director David Williams has died. 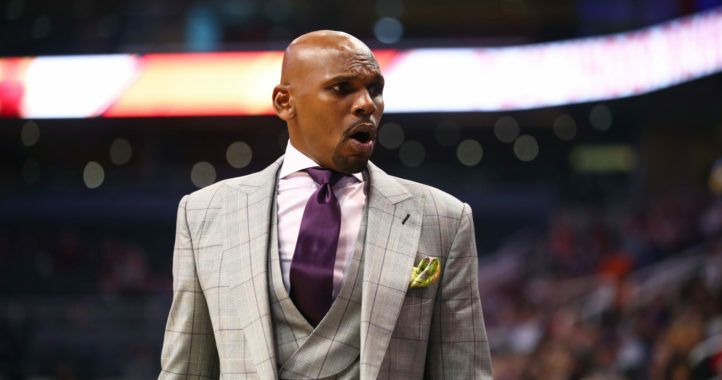 Williams served as AD in Nashville until just recently when the school hired Malcolm Turner from the NBA’s G-League to replace him. According to FOX 17 of Nashville, Williams died at Vanderbilt University Medical Center on Friday. WSMV NBC Nashville is reporting news of Williams’ death, as is The Midday 180 out of Nashville. The cause of death has not been released at this time. Williams was the first African-American AD in SEC history. He served in the role for 15 years in Nashville. SDS will update this story as more information becomes available. Hard loss for Vandy & Mr. Williams’ personal family. I never heard nothing but good things about him. His final day as AD was last Friday. My gosh this is tragic. Nothing but prayers for his family. Unbelievably sad. Prayers to him and his loved ones, and to everyone this man impacted over there on West End.